So, what is fragrance-free and what does it really mean? Many people opt for fragrance-free in the belief that it is free from all irritants but is that really the case? Well, the answer to that question is no, not necessarily because much like the case of alcohol-free which turns out to only refer to a certain type of alcohol, fragrance-free only means that no extra fragrance was added to the original formula for aroma purposes. So isn’t that just typical, just when you thought you had your skincare down to a fine art, you discover that not all is what it seems and your seemingly gentle fragrance-free product may not be as free from irritants as you’d been led to believe. 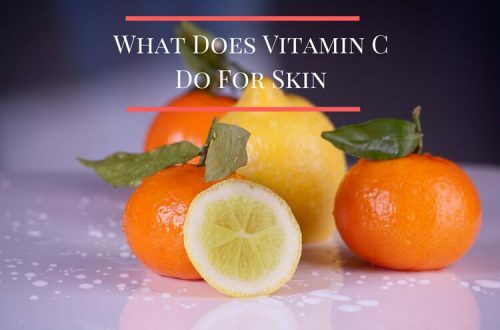 Although this may not be an issue for everyone, it can be for those who have severely sensitive skin that can react badly to the slightest contact with any skin irritant. 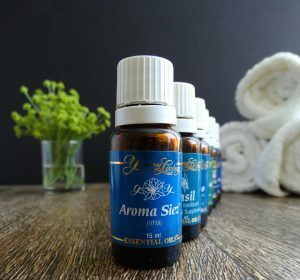 For the most part, fragrance-free basically means that no extra fragrance (natural or synthetic) has been added to the formula for the purpose of giving it a pleasant aroma. 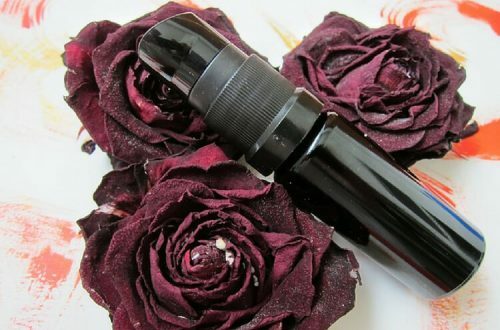 Now although there’s no question that this is a good thing, that doesn’t necessarily mean that the original formula doesn’t already contain scented ingredients that may or may not be irritants. But wait, surely that’s false advertising right?. Well technically no because as long as the ingredient hasn’t been added as an extra for the purpose of scent then the product can still be labeled as fragrance-free. 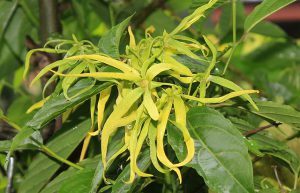 One such example are oils that are often added to skin care products as emollients and those oils are often scented but because they’re part of the original formula for emollient purposes, the product can still be deemed fragrance-free. The FDA doesn’t really have a definition of this term and as such its definition seems to differ depending on who you ask. 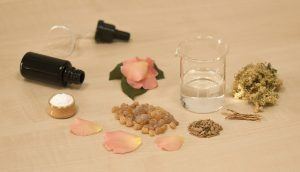 While doing the research for this post, I stumbled upon a natural skin care company whose use of the term fragrance-free only refers to the fact that they do not add artificial fragrance (synthetic) to their products. Their products do however contain natural fragrances or essential oils which can possibly be just as irritating as an artificial fragrance. It also seems to be quite acceptable to use small amounts of fragrance to cover up the smell of bad aromas that may be present in certain formulas and still carry a fragrance-free label. 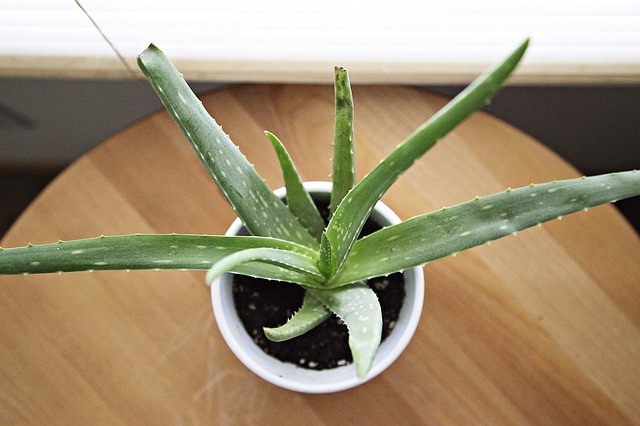 Although natural products are a great thing, natural doesn’t always mean irritant free either. Some people make the mistake of believing that natural or organic products will be great for their sensitive skin but unfortunately, that’s not always the case. 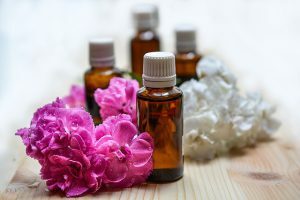 Much like the company I came across above, many natural skin care brands will use essential oils or fragrant plant extracts that may possibly cause just as much irritation as the synthetic kind. So regardless of whether your product says natural, organic, fragrance-free or free from artificial fragrance, if you’re sensitive to fragrance and you’re having a reaction, check the ingredients label. Unscented means that the product has no smell at all but that can be even worse because chances are that it contains a whole array of scented ingredients but the smell has been masked to make it an unscented product. To make matters worse, in order to do this in most cases, a fragrance has to be added to mask the smell of the other ingredients and these masking fragrances that normally leave no odour are usually made up of toxic phthalates. I have to be honest here and tell you that up until recently, I believed fragrance-free was exactly that so I was pretty shocked when I discovered that this wasn’t necessarily the case but before I put you off using fragrance-free products altogether, it is worth noting that some fragrance-free products truly are 100% fragrance free but the only way to know for sure is to check the ingredients labels. These ingredients may also be present in such small quantities that their chances of being problematic are very unlikely but when that’s the case, you should expect to find them listed way down near the bottom of the ingredients label. 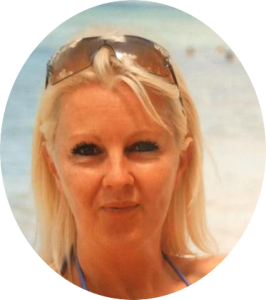 On the other hand, some people have no problem at all using products containing fragrance while others just need to avoid certain ones but with most companies keeping their fragrance formula well and truly top secret, this can often be an impossible task. 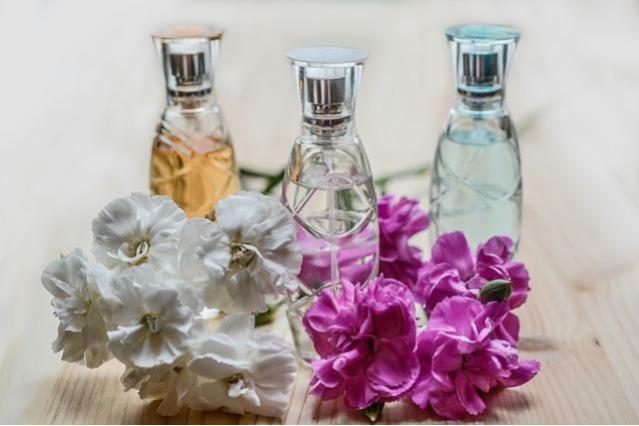 Skincare companies only need to include the word fragrance or parfum on their labels, they do not need to divulge the full list of ingredients used in their fragrance formula. 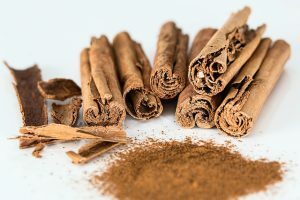 However, if certain ingredients have been used in a fragrance-free formula, you’re more likely to see those ingredients listed individually because they’ve been included for a different purpose. 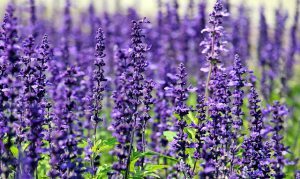 Also, in the European Union, regardless of whether a product is fragrance-free or not, there are currently 26 fragrance allergens that must be included on the label if they’re present in concentrations that exceed a certain amount because they are known irritants and they are as follows. Regardless of whether you’re products state fragrance-free or not, some of these potentially irritating ingredients could still be present, so if you’re sensitive to fragrance and you find yourself suffering from skin irritation and you can’t figure out why when everything you’re using is fragrance-free, this may be the reason so you may want to examine the ingredients list on those bottles a little closer. As with all skincare ingredients, just because something is irritating to one person doesn’t necessarily mean that it will be irritating to everyone else so you may be perfectly fine with your fragrance-free product even if it does still contain some of these potential irritants. Fragrance-free really is the only option if you are sensitive to fragrance but you may need to check the label to see just how fragrance-free it really is. What do you think about the subject? If you have any stories or opinions that you’d like to share on the matter, please feel free to do so in the comments section below. Thanks for such an easy and detailed explanation Jessie! I never know fragrance-free can still contain some possibilities of having ingredients that can irritate our skin. As someone who has a history of acne, I become a bit conscious on these things and only buy natural or fragrance free products because normal things will make my acne worse. But I never know fragrance-free can also have some danger in them. Thanks again for the info! No problem Isaac, It’s amazing what you discover when you start digging into things a little deeper. I use to think that fragrance-free meant exactly that and I’m sure I’m not the only one. It just goes to show that nothing is ever that straightforward or simple especially when it comes to skin care. At least now we know that we need to check those bottles a little closer.